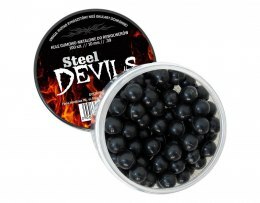 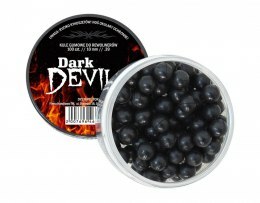 Rubber balls Dark Devils to revolvers 10 mm 100 PCs. 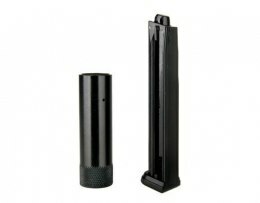 Hukowe cartridge 6 mm short-SHORT 100 PCs. 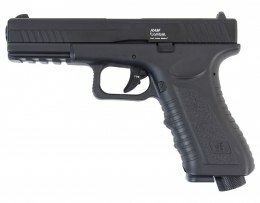 CO2 gun RAM 43 Combat.